If you like getting free books, sneak peeks of new releases, and behind the scenes info into the world of your favourite characters, this group is for you! As a member of my street team, you’ll get to read my books before anyone else, get the first look at new covers, and qualify for great prizes and giveaways. In exchange, I’ll ask you to help promote my books by leaving reviews and telling friends about new releases. You can also sign up for my mailing list for even more exclusive content! 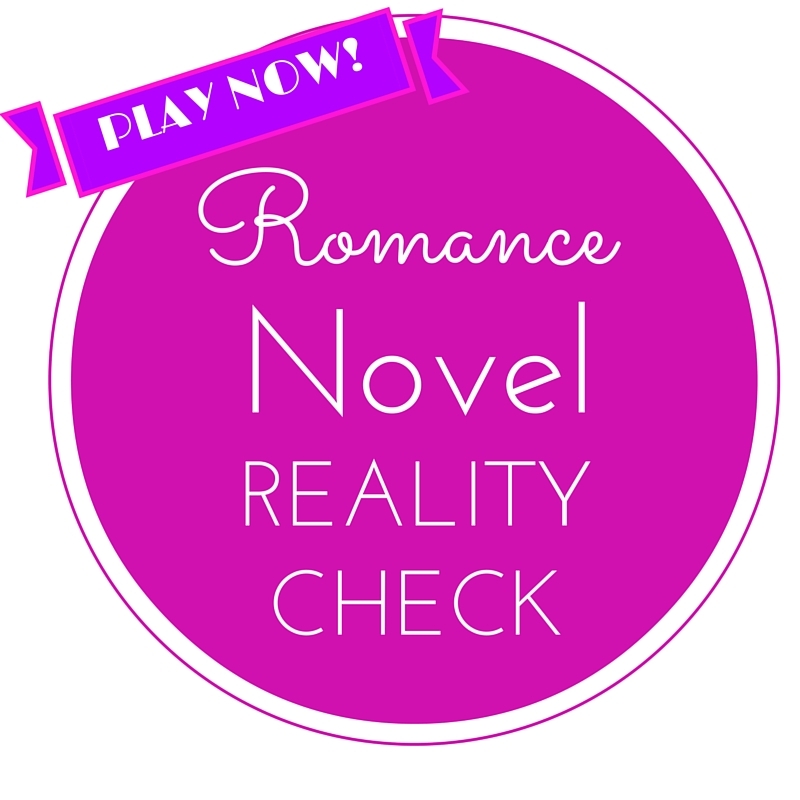 Romance novel reality check – flip card game!